Our attorneys are investigating consumer claims that Sherwin Williams SuperDeck Exterior Deck & Dock Coating with Premium Duckback Technology may be a defective product. If you have experienced problems like premature cracking, peeling, and bubbling on your deck after using Sherwin Williams Duckback resurfacer products, we want to hear from you. Our attorneys may be able to help you recover compensation through a class action lawsuit. What Is Sherwin Williams SuperDeck Exterior Deck & Dock Coating with Premium Duckback Technology Resurfacer? SuperDeck Exterior Deck & Dock Coating with Premium Duckback Technology is a resurfacer coating for wood and concrete surfaces sold by Sherwin Williams, a paint manufacturing company. The resurfacer is supposed to repel water, protect damaged wood and concrete, and fill in cracks in weathered wood surfaces, according to the manufacturer. What Are the Reported Problems with Sherwin Williams’ Duckback Resurfacer? Although Sherwin Williams advertises SuperDeck Exterior Deck & Dock Coating with Premium Duckback Technology as a “long lasting performance” product that protects and smoothes over rough surfaces, some consumers allege that the resurfacing coating began to break down not long after the product was applied. Worse yet, some consumers reported that their wood decks began rotting due to water damage, despite manufacturer claims that the product repels water. As a result of these reported issues, numerous consumers have had to pay to strip the resurfacer off of their wood decks, repair boards damaged by rot and mold, and even replace parts of their deck. What Should I Do If I Have Sherwin Williams’ Duckback Resurfacer Products? If you have purchased Sherwin Williams SuperDeck Exterior Deck & Dock Coating with Premium Duckback Technology, hold on to your proof of purchase, including the receipt and the can the resurfacer product came in, if possible. Be sure to also photograph any examples of cracking, bubbling, peeling, black mold, or wood rot that occurred after applying the Sherwin Williams Duckback resurfacer. This information could be important if you choose to pursue a class action lawsuit. 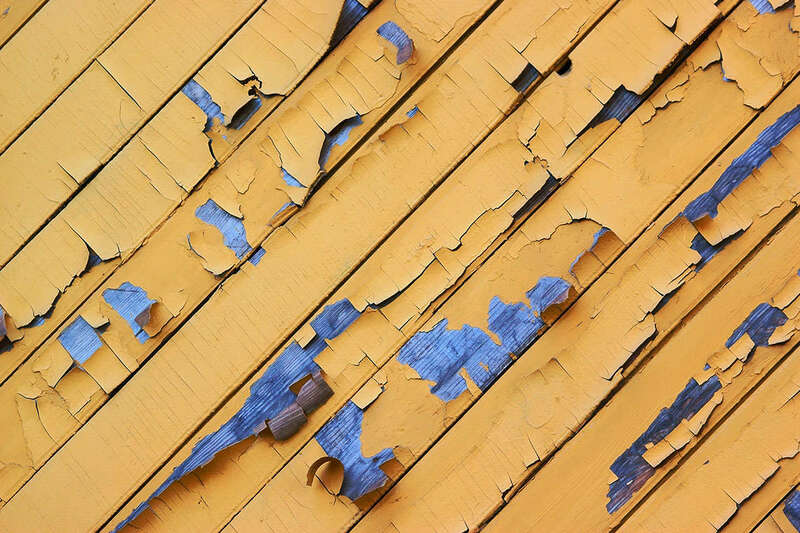 If you have used Sherwin Williams SuperDeck Exterior Deck & Dock Coating with Premium Duckback Technology and have struggled with deck peeling, cracking, bubbling, or water damage as a result, our attorneys would like to hear from you. You may be able to recover compensation for out-of-pocket expenses to strip the resurfacer from your deck, as well as compensation for any deck repair or replacement that resulted from Sherwin Williams’ allegedly defective product.